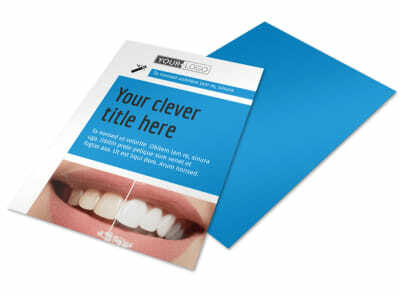 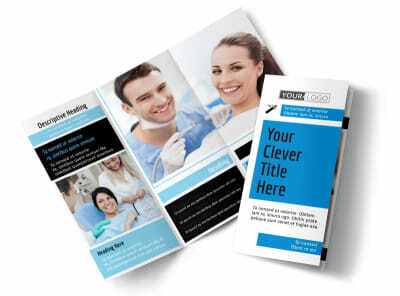 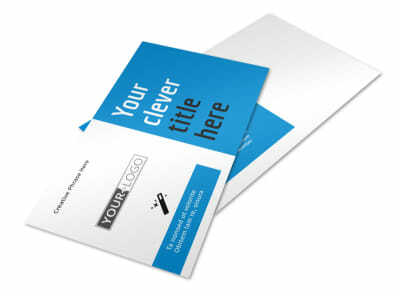 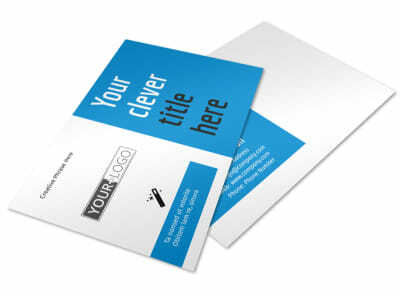 Customize our Dental Teeth Whitening Business Card Template and more! 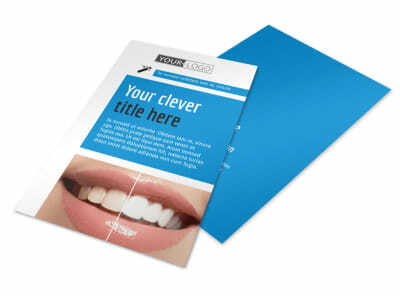 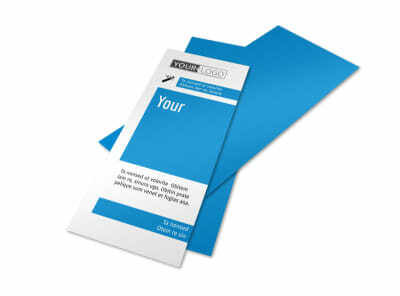 Let patients know you have lots of tricks in your bag for getting their pearly whites their whitest with dental teeth whitening business cards customized using our editor and templates. 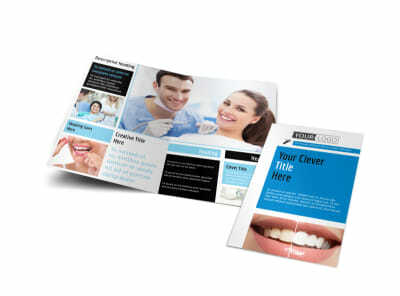 Give patients your 411 so they can schedule their whitening procedures easily. 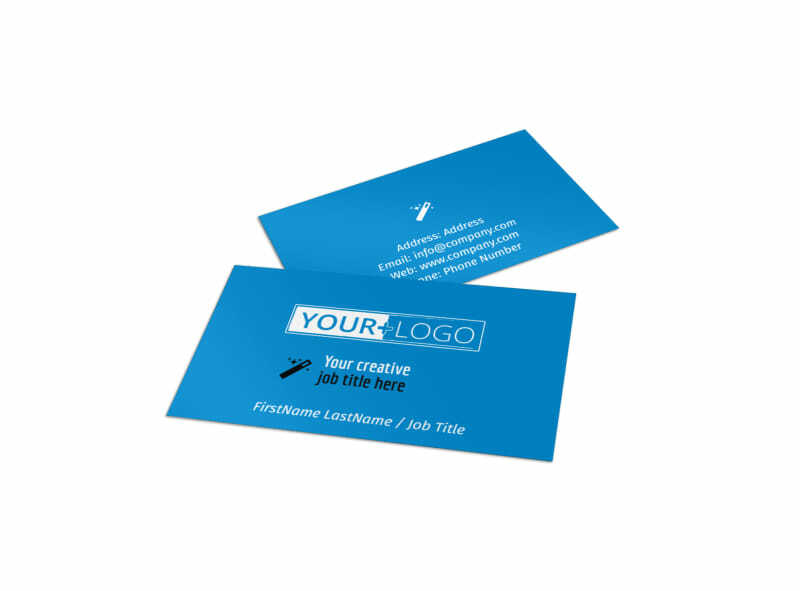 Make use of our editor to add text, your logo, photo and more. 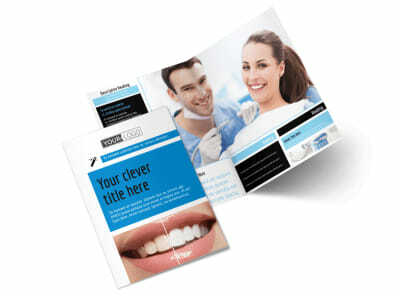 Start your design today.